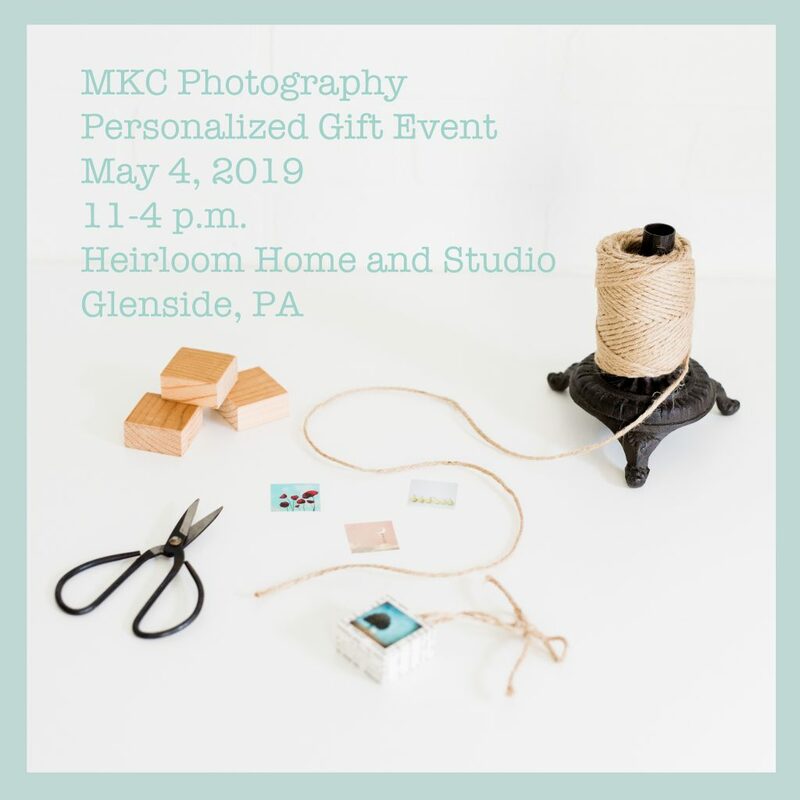 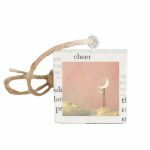 We’re so excited to be offering a pop-up ornament, keyring, and photo holder personalization event hosted by the lovely Heirloom Home and Studio in Glenside, PA! 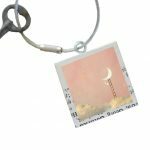 We’ll supply everything, and you get to have your personalized pieces created for you while you enjoy browsing and shopping in Jackie and Gregg Moore’s beautiful store! 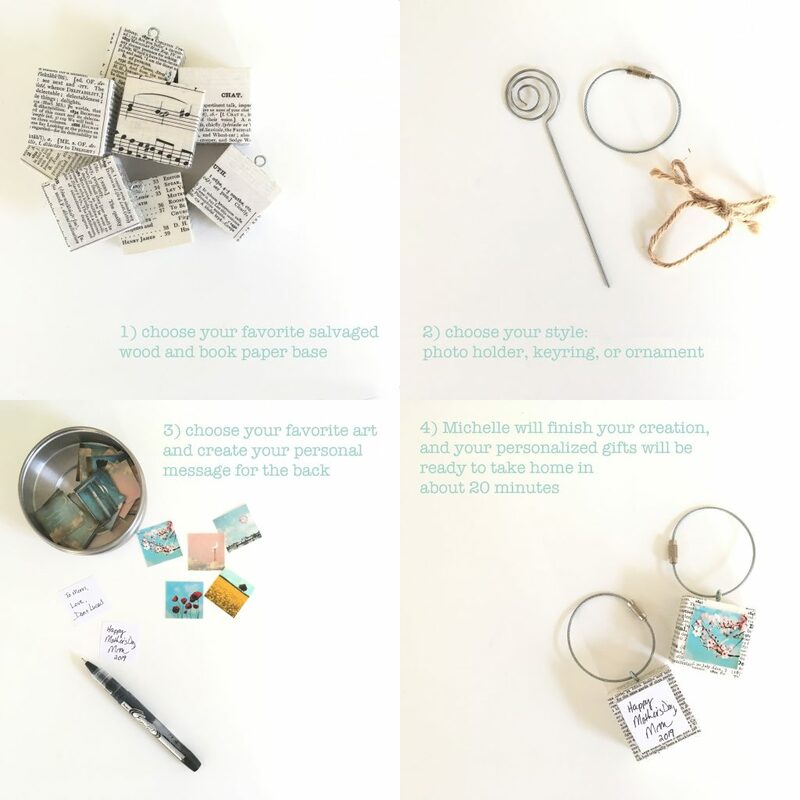 I’ll finish your creation, and your personalized gifts will be ready to take home in about 20 minutes!